I'm currently reading Lauren Beukes latest novel The Shining Girls which I would describe as part-thriller, part-horror, part-sci-fi. 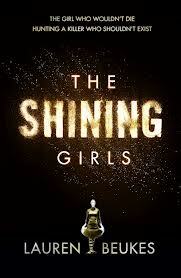 As awesome as the book is, this post isn't about The Shining Girls. It's about what it got me thinking about. 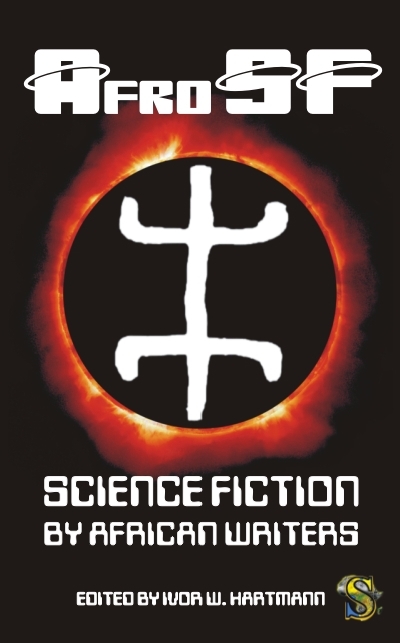 It really is exciting and fun times for African Science Fiction so I felt I needed to update my first post on African SF to reflect that. Since my last post, AfroSF has been published, both the London Southbank Centre and Arnolfini Gallery in Bristol had Science Fiction in African Literature and Film events, Jungle Jim issue 16 was a South African Sci-Fi edition (how cool is that cover? ), Nnedi Okorafor's new novel, Lagoon, will be published sometime in 2014 and there has been a call for submissions for volume 2 of AfroSF. 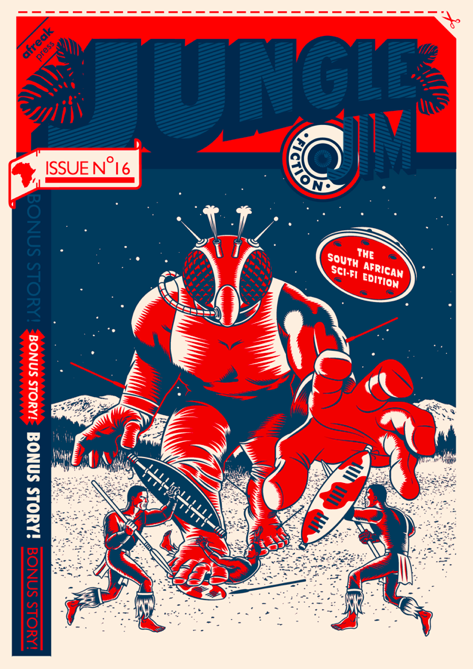 There's also Spider Stories - a sci-fi comic set in an African inspired world created by two Nigerian-American brothers. In his article, "Africa in Science Fiction", Nick Wood, SF and Fantasy writer, lists a couple more places African SF stories can be found: The Apex Book of World SF 2 (2012) and the Future Lovecraft (2011) anthology. I also know Egypt has an SF scene - mostly written in Arabic. Although Utopia by Ahmed Khaled Towfik which was published in 2008 was translated by Chip Rossetti in 2011. If you're interested in Arabic SF, Arabic Literature (in English) has very interesting posts on the topic. With that said, here are a few more books to add to your African SF reading list. My first post can be found here. For more African SF (and also Speculative Fiction - it includes SF but also fantasy, horror, the supernatural, apocalyptic and post-apolyptic and more) there's also the 2008 Caine Prize winning short story, Poison, by Henrietta Rose-Innes, Nnedi Okorafor's Wahala Zone, which lists all her publications and gives link to her short stories, and Lauren Beuke's website. 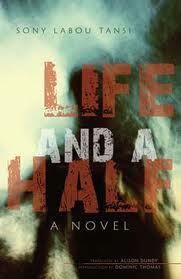 Also check out Sarah Lotz , who has written horror books and zombie novels. Her next book, called The Three, has been acquired by Hodder & Stoughton and will be published February 2014. And last one (I promise) - this 2011 article on South African Speculative Fiction. Though I'm not a fan of SF, I really like it when Africans expand the genres they write down, shunning the narrow and stereotypical label. 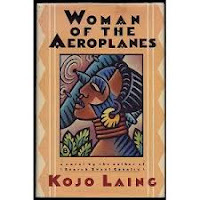 However, I like Kojo Laing. I've read Big Bishop Roko and the Altar Gangsters, though not either of the two on the list. It is unfortunate that African SF&F does not recieve the publicity and awareness it deserves. Like you've shown, there are amazing witers out there exploring the genre, established and upcoming. There are some very interesting African Fantasy works on it.